When the fire alarm goes off in the barber shop. Why not grow your rat tail in the middle of your head? 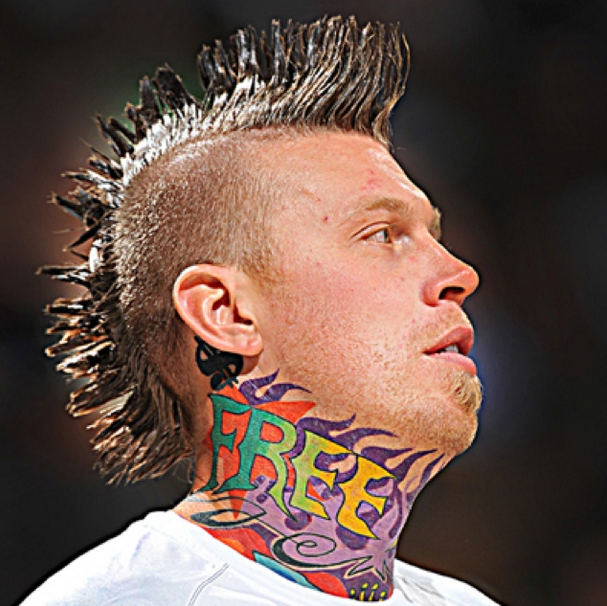 When threatened, Birdman will flare up his mohawk as a defense mechanism.